What is Free Cash Flow Yield? 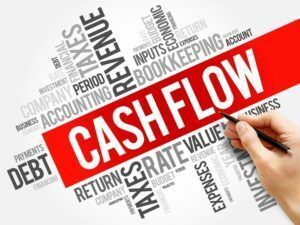 Free cash flow yield is important for any business, large or small, because it acts as a good metric for cash flow in comparison to the company’s size. Cash flow is always an important metric for a company, as it shows – primarily to investorsShareholderA shareholder can be a person, company, or organization that holds stock(s) in a given company. A shareholder must own a minimum of one share in a company’s stock or mutual fund to make them a partial owner. – its operating performance. What it ultimately means is that free cash flow yield acts as a positive or negative indicator of how solvent or financially capable a company is, should the need arises to access cash quickly to take care of debtSenior and Subordinated DebtIn order to understand senior and subordinated debt, we must first review the capital stack. Capital stack ranks the priority of different sources of financing. Senior and subordinated debt refer to their rank in a company's capital stack. In the event of a liquidation, senior debt is paid out first, other obligations, or in the event that the company needs to be liquidated. Free cash flow yield is calculated in comparison to the company’s size, or market capitalizationMarket CapitalizationMarket Capitalization (Market Cap) is the most recent market value of a company’s outstanding shares. Market Cap is equal to the current share price multiplied by the number of shares outstanding. The investing community often uses the market capitalization value to rank companies, usually referenced as “market cap.” The higher the free cash flow yield is, the more the company is generating cash that can be quickly and easily accessed to satisfy its obligations. Larger companies are often more likely to show a higher cash flow yield. However, it is not always the case. The lower the free cash flow yield, the more money investors are pumping into the company with less to show for their efforts. Depending on the size and nature of a company, financial analysts can typically determine if certain investments are the root cause of a low cash flow yield, specifically when compared with the company’s capital expenditures. The calculation of free cash flow yield is fairly simple. Free cash flow yield is really just the company’s free cash flow, divided by its market value. Nearly all publicly-traded companies get their market capitalization listed on sites like Yahoo Finance and others used by financial analysts keeping tabs on company health and operations. If a company’s market cap isn’t plainly listed, it can quickly be determined by multiplying share price by outstanding shares. As noted above, free cash flow yield is important as a metric of operating performance. The better a company’s free cash flow yield is, the more capable and likely – both in the past and in the future – it is able to satisfy all its debts and obligations. It includes such items as dividend payoutsDividendA dividend is the share of profits a shareholder receives, made on behalf of the corporation. When a company genearates a profit and accumulates retained earnings, those earnings can be either reinvested in the business or paid out to shareholders as a dividend. Types include: cash, common, preferred, stock, property, which are of particular importance to current equity investors. Free cash flow yield is a valuable metric for both financial and market analysts, and especially for investors. It acts as an indicator of how capable a company can repay and make good on all of its obligations. In essence, it is a solid indicator of how financially stable a company is. One-Period Dividend Discount ModelOne-Period Dividend Discount ModelThe one-period dividend discount model is a variation of the dividend discount model. 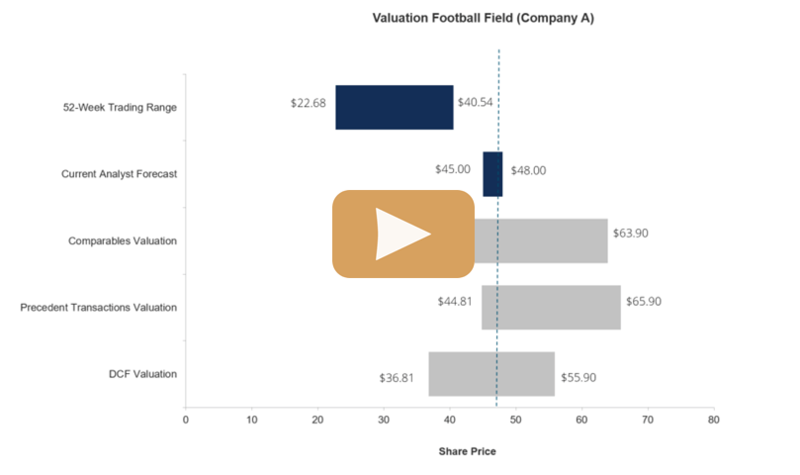 The one-period dividend discount variation is used to determine the intrinsic value of a stock that is planned to be held for one period only (usually one year).